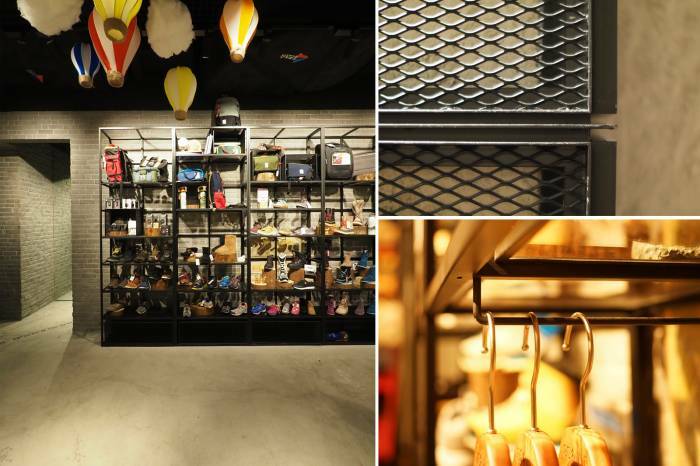 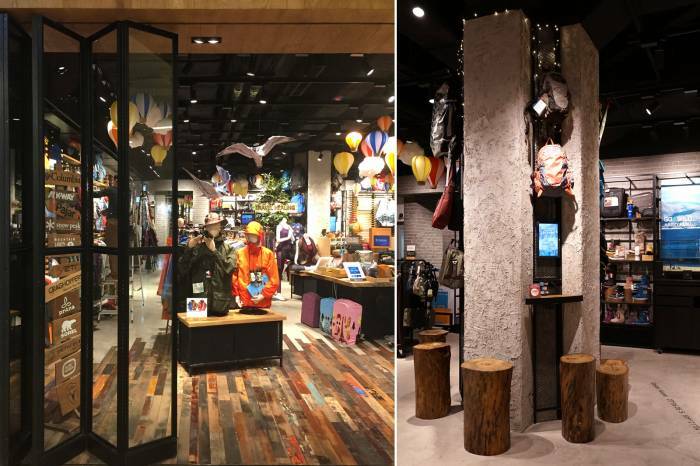 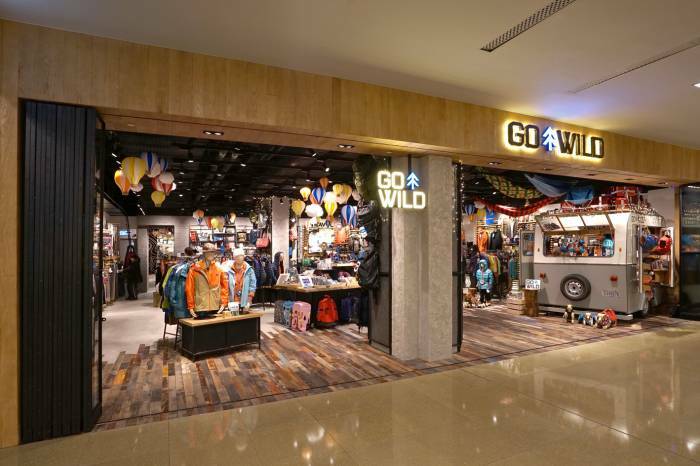 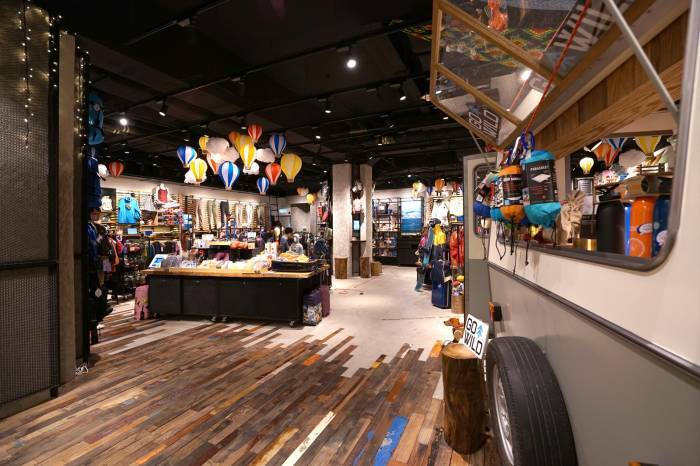 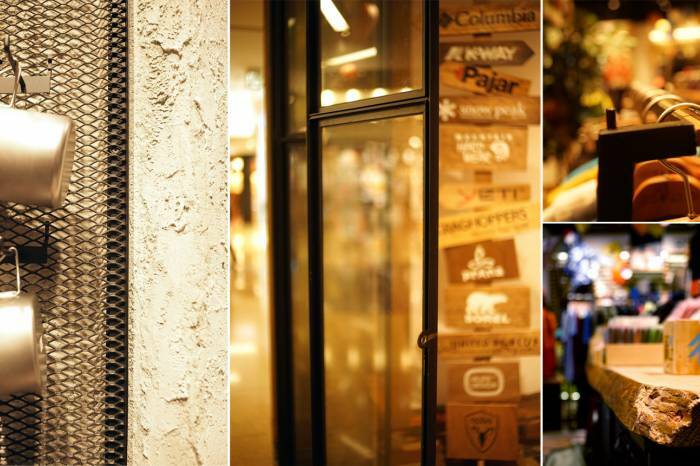 Surrounding with natural elements and atmosphere, GoWild provided a causal and relaxing shopping environment for customers to enjoy. 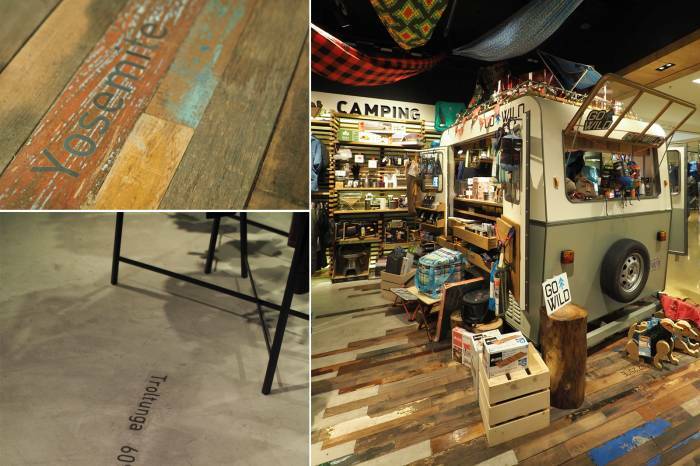 Inspired by the concept of Glamping, a transformed Caravan made a statement to the shop. 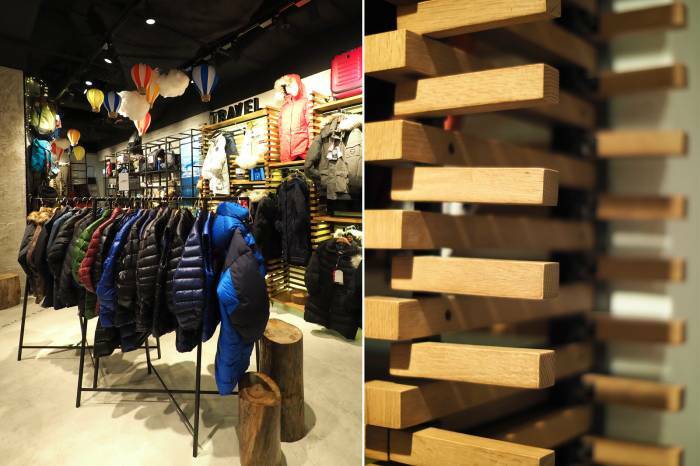 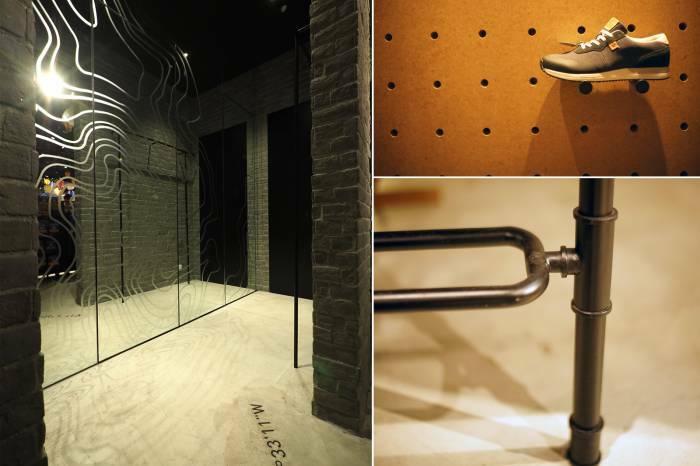 Varies settings in the shop interior promoted the way of how stunning nature meets modern luxury.